Municipalities will become responsible for language classes. The government is to offer immigrants more help with their integration tests after admitting that the current ‘do it yourself’ approach has failed. Since 2013 new migrants have been given a loan of €10,000 and expected to find their own Dutch language and citizenship classes. The loan becomes repayable if they fail to pass their integration exams within three years of arriving. Research carried out for the social affairs ministry last June found that many migrants found the task of navigating the crowded field of language and integration courses too challenging. A separate study found that only one-third of newcomers fulfilled the requirements within the three-year time period. 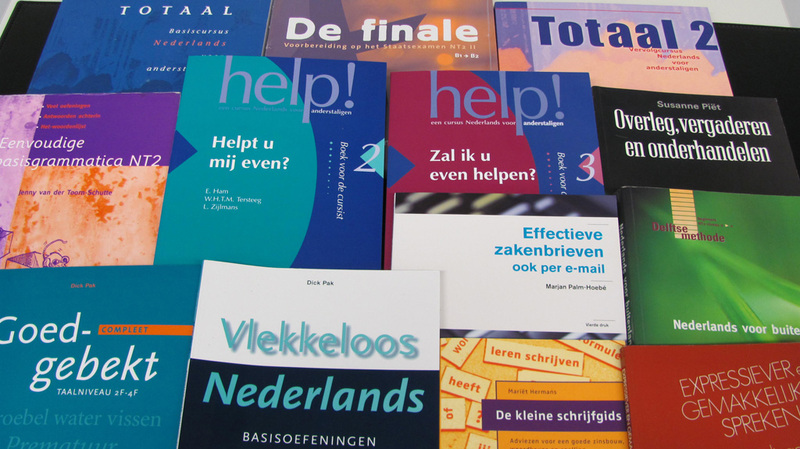 The government research found that asylum seekers in particular had difficulty finding a suitable language school because they spoke almost no Dutch and knew nobody who could advise them. This in turn created low incentives for language schools to provide good quality tuition. Social affairs minister Wouter Koolmees said the loan system would be scrapped and municipalities given responsibility for integrating new migrants and refugees. Local councils will be given budgets for language tuition to ease the burden on applicants. The government is raising the level of language required for newcomers on the grounds that it improves their chances of finding work. From 2020 migrants will have to pass a language test at B1 level, rather than A2, in order to complete their integration.